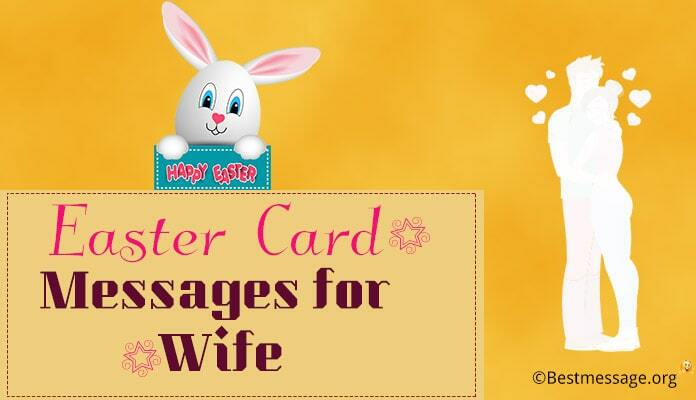 The Easter wishes for friends and family are sent to the friends and their families on Easter. The wishes are sent through cards or video clips with gifts for the family members and the friends. The friends and their families come together to observe fast and pray for Easter. 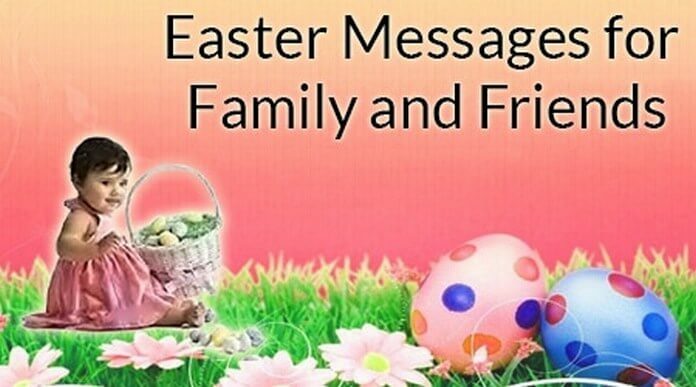 Find below sample easter messages and Easter wishes that can be sent to friends and family. 2). I wish that this Easter brings a bundle of joy and happiness to you and your family. 3). Wishing you and your family a prosperous and happy life this Easter. Let’s rejoice this occasion. Happy Easter. 4). 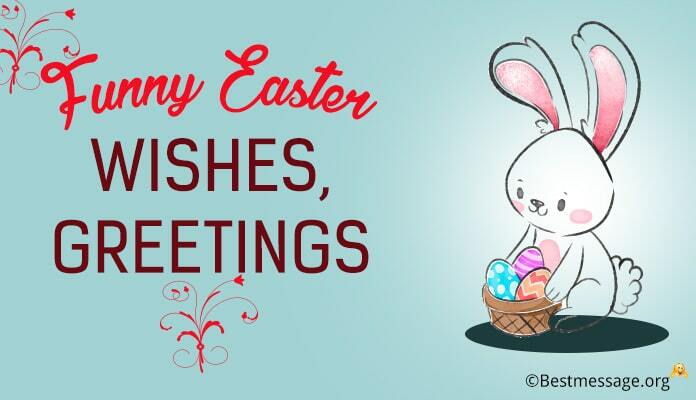 Best wishes to you and your family this Easter. 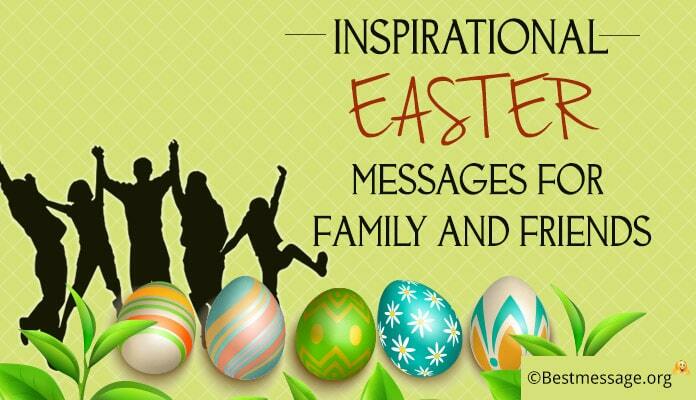 I hope this Easter brings new inspiration and hope to you all. Happy Easter. 5). Let’s celebrate his resurrection with joy and hope. Have a great and wonderful Easter. 6). May this Easter bring happiness and peace in your family. 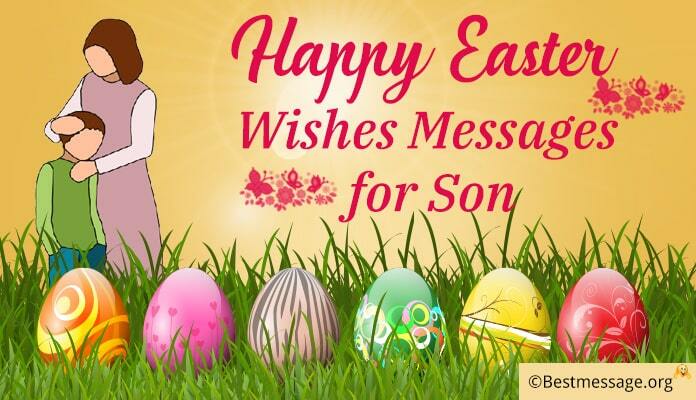 Wish you and your family a very happy Easter. 7). Easter brings us a hope of a new beginning. May this Easter show you the way to success, peace and happiness. Happy Easter. 8). 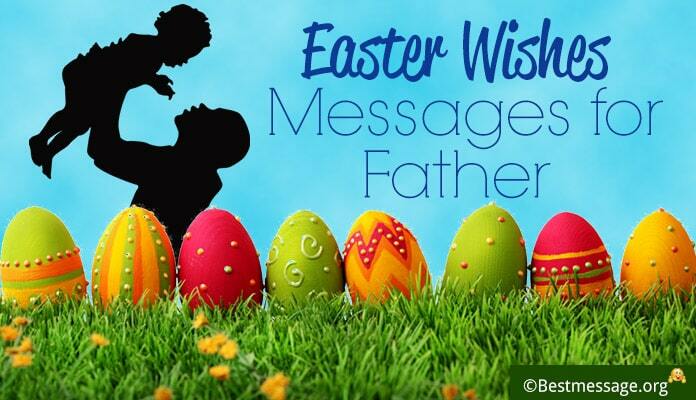 May Lord shower his blessings on you and your family this Easter. Wishing you all a very Happy Easter. 9). May Lord bless you and your family with love, joy and peace. Celebrate and praise the Lord. Have a wonderful and blessed Easter. 10). Praise and thank the Lord for this day. Jesus Christ has risen from dead. Here’s wishing you and your family a peaceful and hopeful Easter. 11). Wishing you a very joyful Easter. Celebrate this Easter with a heart full of peace and happiness. 12). 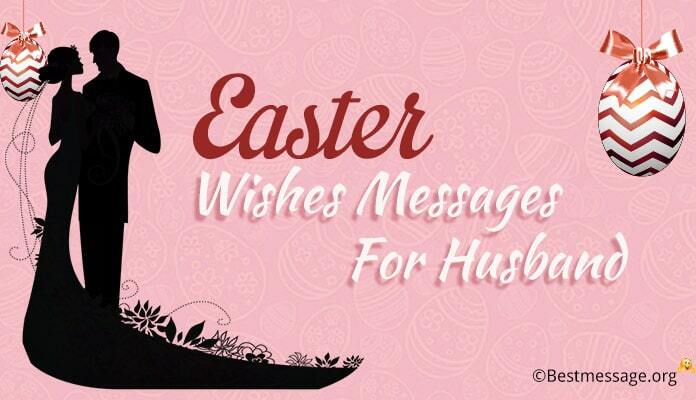 Sending my best wishes for Easter to you and your family. May this Easter bring happiness and contentment in everyone’s life.